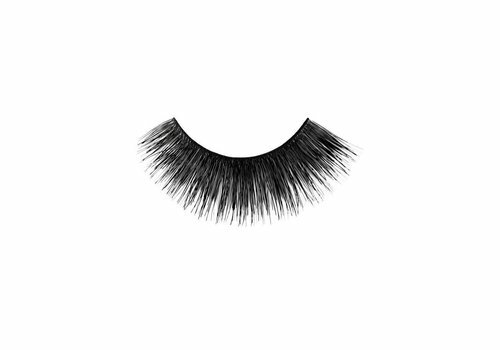 Would you like to possess the highest quality, beautiful artificial eyelashes? Discover what the brand Red Cherry Lashes has to offer you! More and more ladies choose to make use of artificial eyelashes. Naturally, there are several requirements that such eyelashes need to meet. 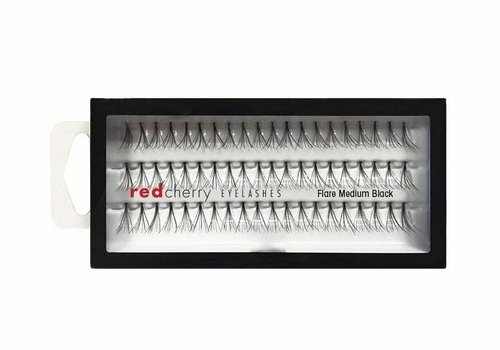 The brand Red Cherry Lashes has everything you need to ensure that your eyelashes end up looking exactly the way you prefer. Are you looking for beautifully full, dark eyelashes, or do you have a different preference? 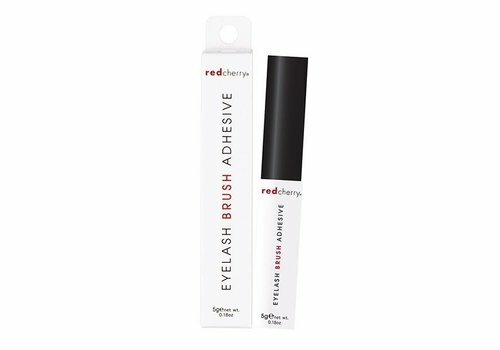 Whatever your desires are, you will find that the assortment of the Red Cherry Lashes brand can easily meet your needs! Naturally, not all artificial eyelashes are the same. 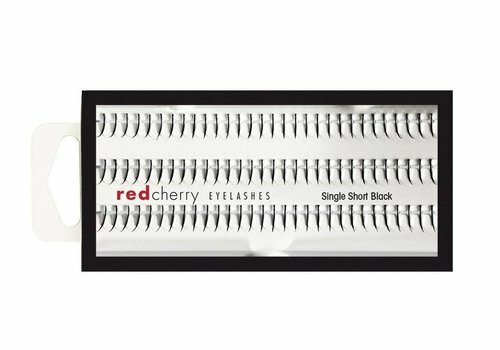 This becomes immediately clear when you look at the assortment of the brand Red Cherry Lashes. It speaks for itself, however, that the various artificial eyelashes on offer do share many similarities. They are, for example, all entirely made of human hair, which guarantees excellent quality and a beautiful appearance. Of course, that’s not all. 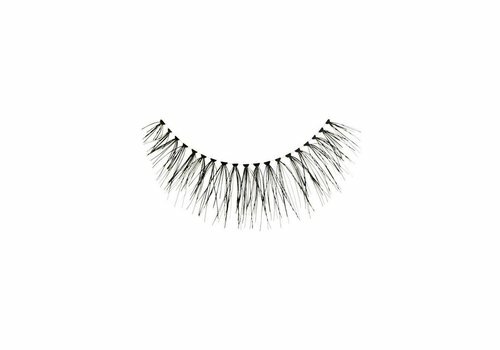 It is also important that the lashes are light-weight and highly comfortable to wear. 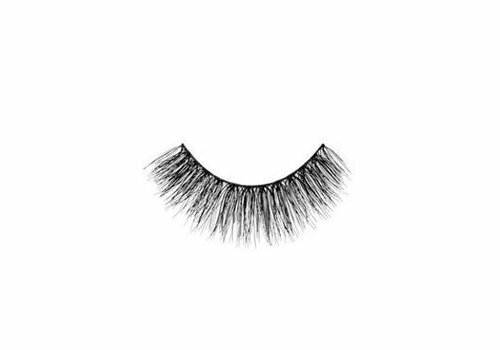 If, in other words, you’re not looking for just any kind of artificial eyelashes, but want to be sure of purchasing eyelashes which combine a stunning appearance and comfort, whilst being of the highest quality, we can highly recommend Red Cherry Lashes. Have you also chosen to make use of artificial eyelashes? If so, there’s nothing more annoying than finding that your eyelashes don’t remain firmly in place throughout the day. If you’re eyelashes come loose, this does not only affect their appearance, it also causes discomfort. Luckily, such a situation can be avoided by making use of a qualitatively high-end eyelash glue like the Red Cherry Glue. This eyelash glue comes with a small brush with which the glue can easily be applied. No more artificial eyelashes that don’t fit well; if that isn’t a nice prospect! Looking for truly exclusive eyelashes? That the Red Cherry Lashes brand goes further than other brands, can be seen from the fact that their range here at Boozyshop also contains various limited-edition models. These limited-edition models ensure true exclusivity and will undoubtedly inspire jealousy amongst your girlfriends. 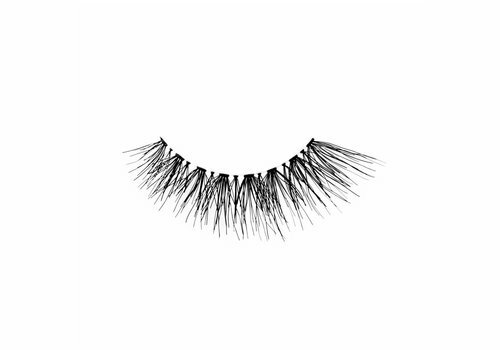 It should be clear: even if you are not satisfied with standard artificial eyelashes, this brand has a lot to offer you! 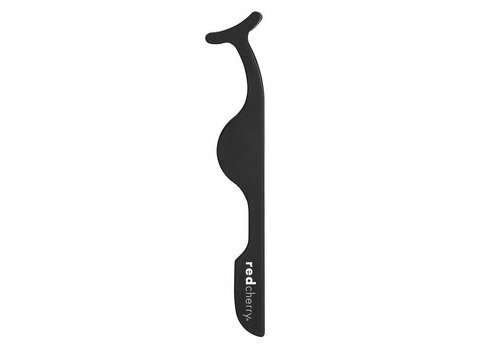 It should be clear that the brand Red Cherry Lashes is extraordinarily extensive and diverse. Whichever artificial eyelashes you have always wanted to have, this brand easily makes it possible. The fact that you can choose from such wide-ranging products, full of beautiful and qualitatively high-end artificial eyelashes, is not the only advantage of shopping at Boozyshop. It is not uncommon that after ordering products online, you are forced wait for quite a while before your product arrives. The above is quite annoying, if, for example, you would like to have your beautiful, new eyelashes by the weekend. At Boozyshop, an order placed before 8pm is delivered the next working day. On top of this, any order exceeding €40 is sent free of shipping costs, and any order exceeding €30 is accompanied by a small gift. Would you also like to order Red Cherry Lashes products? It should be clear that choosing to do so at Boozyshop offers a range of other benefits.